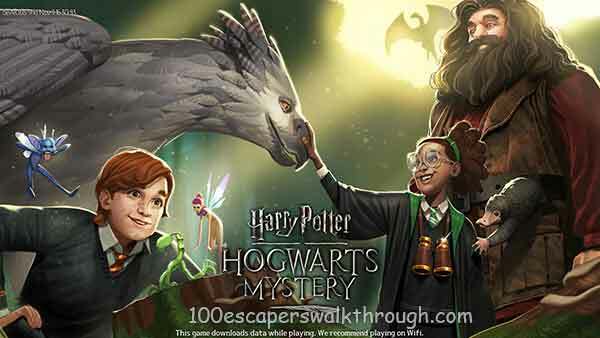 Guide for Magizoology Harry Potter Hogwarts Mystery Walkthrough – We have a new loading screen with Hagrid, Charlie Weasley and Liz Tuttle with some of Magical Creature Animals ! and also we have a new Magizoologist Level that you can increase ! 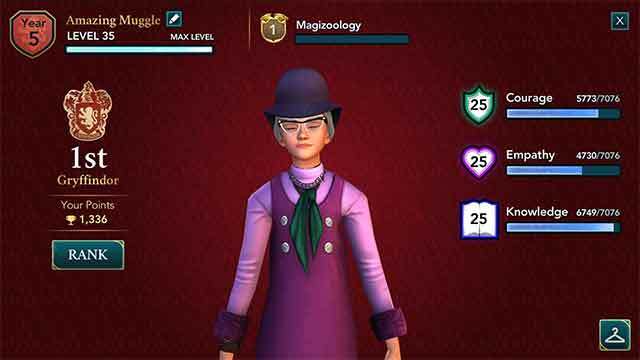 How to level up magizoology level ? Feed and bond with a creature to increase your Magizoologist Level. 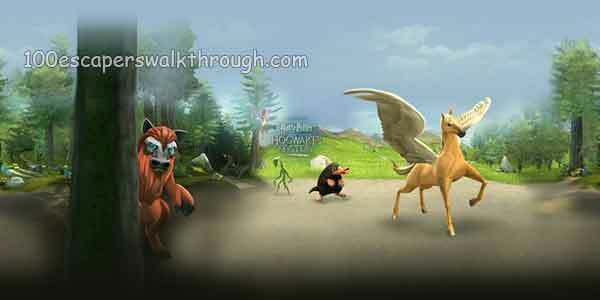 Increase your Magizoologist Level to unlock new and exciting creatures. 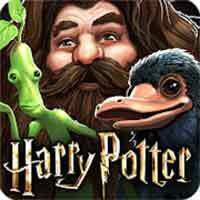 Hagrid needs your help looking after Magical Creatures! Visit the Magical Creatures Reserve to adopt Nifflers, Bowtruckles, Fairies, and more! Build trust with Magical Creatures to earn rewards and master Magizoology! Abraxan, Porlock, Niffler, Bowtruckle, Chinese Fireball, Fire Crab, Fairy, Puffskein, Salamander, Knarl, Manticore, Pixie, Swedish Short-Snout, Doxy, Murtlap, Chimaera, Hungarian Horntail, Gnome, Ukrainian Ironbelly, Grindylow, Yeti, Hippogriff, Common Welsh Green, Thestral, Plimpy, Griffin, Norwegian Ridgeback, Unicorn, Mountain Troll, Acromantula. 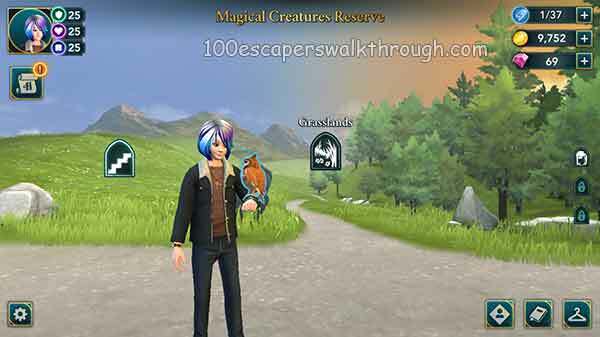 Soon you will be able to visit Magical Creatures Reserve ! Hagrid is hard at work preparing parts of the castle grounds for the arrival of some magical creatures. Keep checking back in because he may be calling upon you for help, soon! And there’s a new energy spot that you can find on Magical Creatures Reserve, it’s on the tree between the Grassland and Forest where you will see a Bork (werewolf) ! 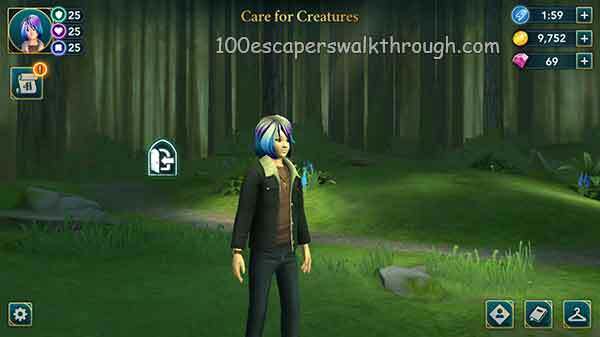 how to get food to feed the creatures at Magical Creatures Reserve ? increase the MAGIZOOLOGIST LEVEL to unlock more magical animals !